What is the current state of influencer marketing? To get a snapshot of how and where influencer strategies are being adopted, we asked 64 of the world’s top marketing executives to get their take on the status of the influencer industry. 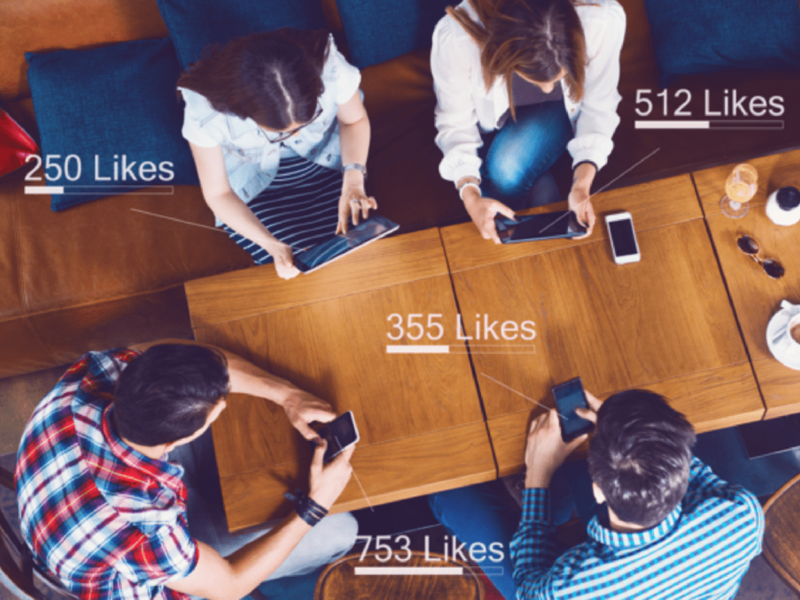 While every marketer’s influencer program was unique to his or her brand objectives, there was one overwhelming consensus— influencer marketing is cost-effective, scalable, and effective for their brands.